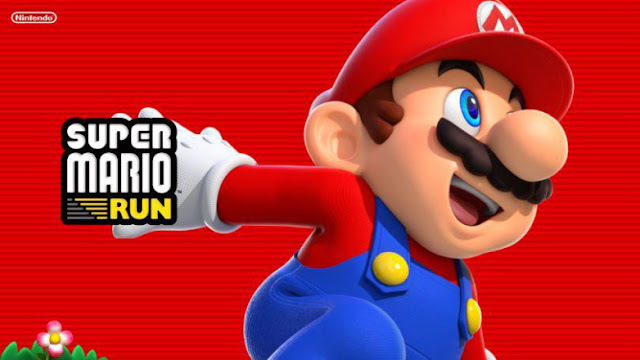 Super Mario Run, it is the Nintendo game that was originally announced during Apple's iPhone 7 launch last September and, until now, it was only available to iOS users, But relying on a tweet from @NintendoAmerica, Super Mario Run, is coming to Android platforms and all android device via the Google Play Store on March 23, yes this is an official announcement. A good news to iOS users too, On March 23, the iOS version of Super Mario Run will also be updated to version 2.0.0, Nintendo said. That update will add new playable characters to this game. And if players complete one of Bowser’s challenges in the free version of the game, they’ll unlock World 1-4. How to Download Super Mario Run Android?